Front-runner in Honk Kong’s street fashion scene, Fingercroxx releases an intense collection for this Fall/Winter 2011. 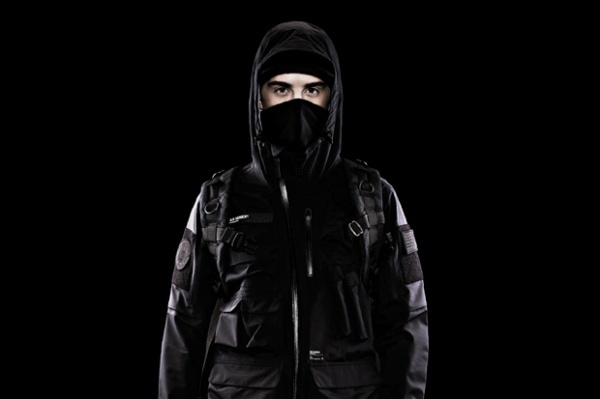 Their lookbook highlights their “Black Seriex” lineup, themed after the Delta Forces, a special forces group from the USA. Features M65-inspired outerwear, slim fit cropped trousers and cargo shorts. This distinct look fuses modern style with practicality.